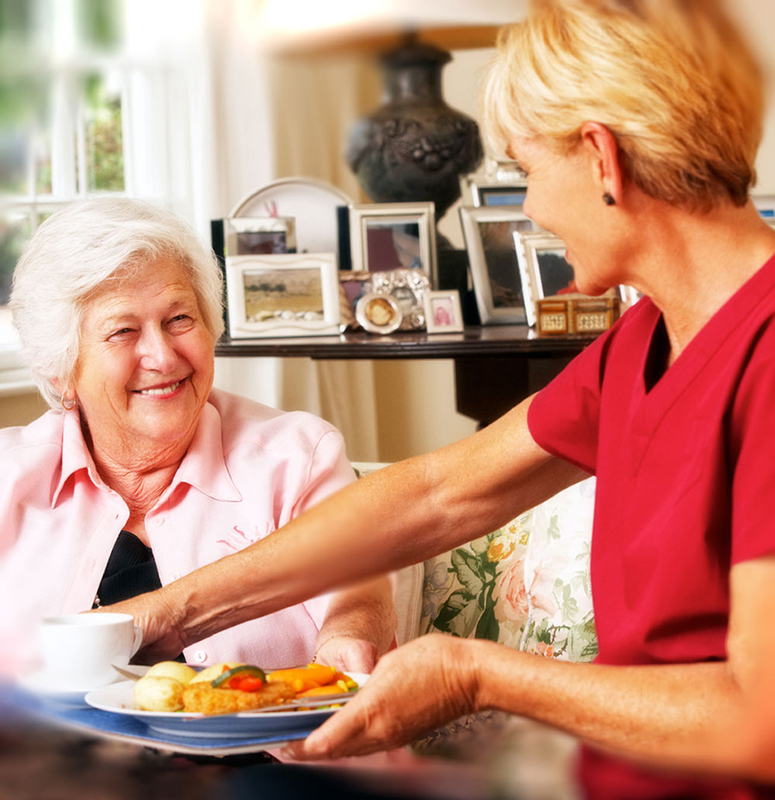 What goes into a successful senior dining or elderly nutrition program? Fresh tomatoes. Whole wheat flour. Maple balsamic dressing. Ask us a question like that, and we’ll always talk about food first. and your senior diners will know it. How? They will be served meals cooked from scratch with fresh, high-quality ingredients. Their menus will be continuously evolving with the addition of new recipes and flavors, inspired by our Chef Council’s ongoing world travels. feedback on their changing needs. Seniors today want lighter meals, and more flexible dining hours. They want to eat when they’re hungry, not wait until they should be — so they can move on to the next activity in their day. Will this progressive approach to food service work with your needs and your budget? Absolutely. From day one, you’ll find you have a responsive, thorough, environmentally responsible, and dollar-conscious partner in Taher. We’ll work with you to make your program a success, and do everything it takes to give you peace of mind, so you can focus on your other responsibilities, and let us take care of those tomatoes. Please answer a few questions below. Absolutely delicious!!!!! Thank you for spectacular food and drink yesterday. YOU and YOUR staff continue to out do yourselves. GREAT work. A BIG thank you to Chef John for his introduction to Thai for the Ethnic/Gourmet Foods class! It was a great deal of prep work-I truly appreciated it and the kids thought it was FUN! I had lots of students take the sample with them and were talking about how they loved the taste of the chicken. I even had student who aren’t in the class stop in for a sample!!!!!!!! We are SO fortunate to have creative expertise in the building!